At Richey May, numbers are our game, but they aren’t the only thing that drives us. We love our community and we want to make it the best. Richey May has long supported the causes and charitable organizations that inspire us. We want to help others make our community as vibrant and as positive as possible, and so part of our team’s mission is to donate our money – and, more importantly, our time – to those who most need it. This community has given so much to us; we feel it only right to give back. We are proud members of B:CIVIC, an organization of Colorado companies and leaders who are as passionate about giving back as they are about successful businesses. 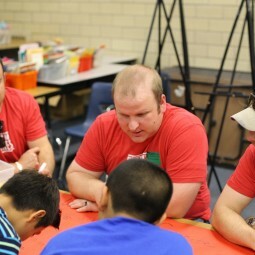 One of our favorite charity events is Richey May Cares Giveback Day. 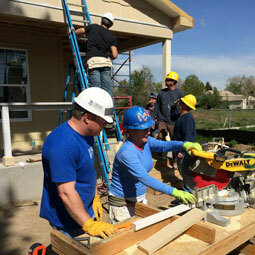 On Giveback Day, employees are given the opportunity to volunteer during normal business hours. Check out some of our favorite memories from last year’s Giveback Day.